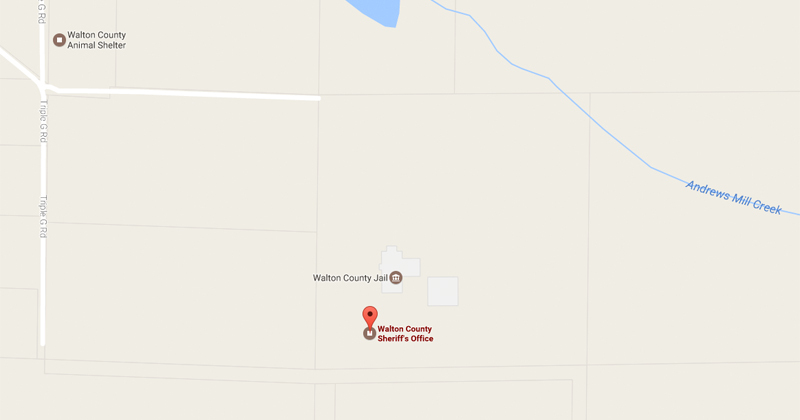 At approximately 9:45am Wednesday Walton County Sheriff’s Office responded to a 911 call in reference to an unresponsive infant. 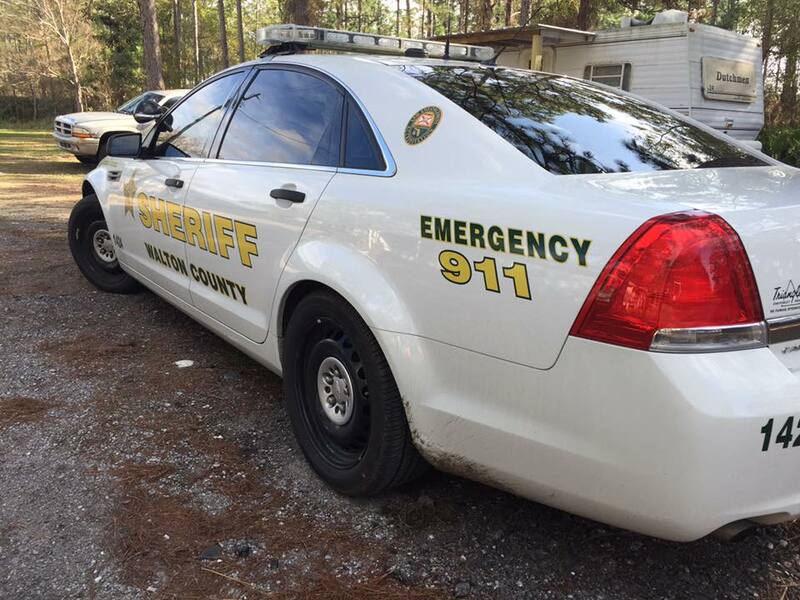 Deputies arrived on scene on Veterans Road and the 7-day-old was transported to a local hospital and was pronounced dead. We will release more information when it is available.